Form serves function in this authentic professional measurement instrument. 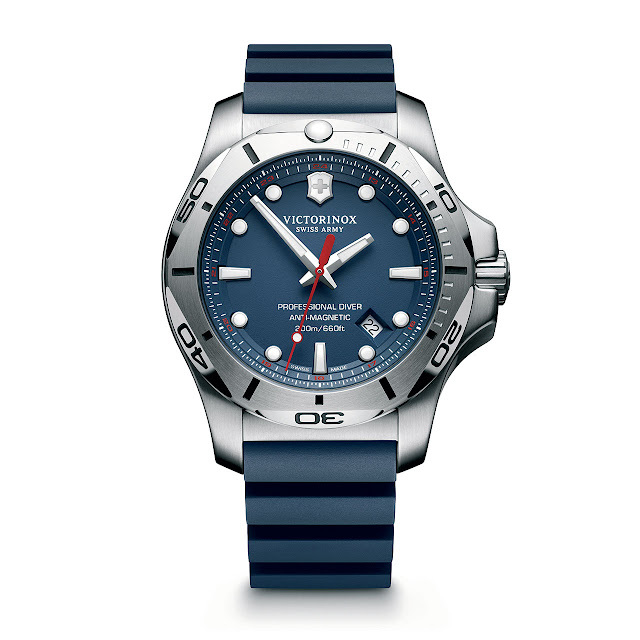 A certified diving watch in accordance with the rigorous NIHS 92-11 Swiss watch industry norms, it goes beyond the criteria imposed by these standards. In all, it has been subjected to 130 tests specifically developed to ensure its sturdiness and its functionality. This anti-magnetic model ensures maximum visibility from a 25 cm distance in the darkness prevailing in the ocean’s depths. It can withstand dives to at least 200 metres. It is perfectly resistant to thermal shocks, condensation and vibrations. 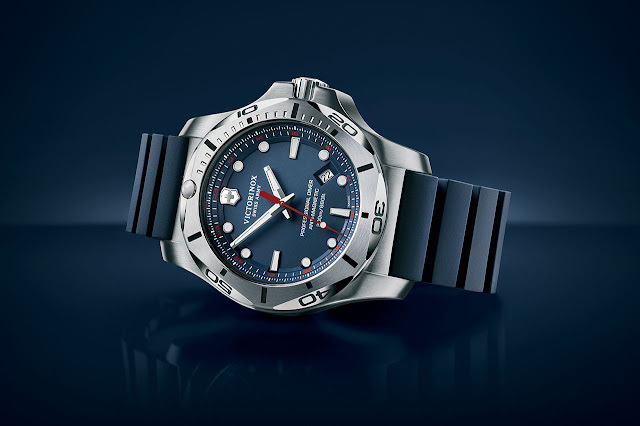 Its bevelled unidirectional rotating bezel – a time control system that is mandatory on a diving watch – appears to be sculpted with a knife. Three years of development, six months of testing and 421 prototypes were needed to develop this model representing the epitome of uncompromising quality. Stainless steel, 45 mm. Unidirectional rotating bezel with luminescent index. Sapphire crystal with triple anti-reflective treatment. Screw-locked crown and screw-down back. Water-resistant to 200 metres (20 bar/660 ft). Extendable indigo blue rubber (8 mm). Black, red or yellow dial and bracelet.